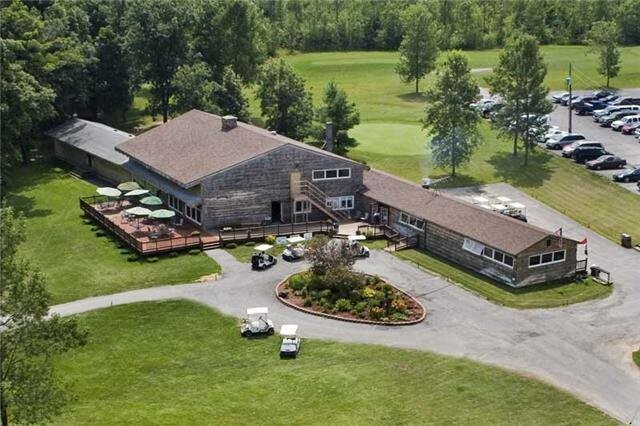 Hickory Ridge Golf Resor is popular for corporate outings, charity tournaments, family reunions and parties, gatherings and groups of all sizes. 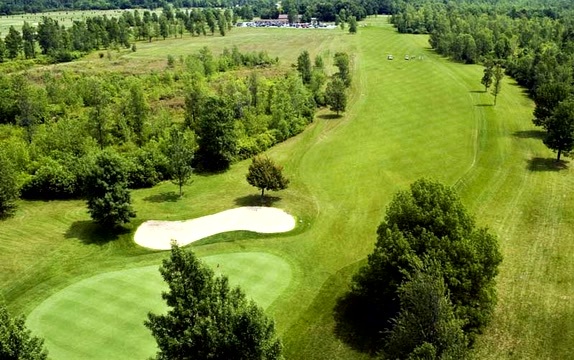 Our goal is to make sure that everyone who visits Hickory Ridge as part of a tournament, fundraiser, outing or group special event has a memorable experience. •We CUSTOMIZE your golf tournament or event to your expressed needs. •RELAX, our knowledge and organization skills takes the pressure off. •ENJOY THE DAY know that we've taken care of the details. •ACCEPT the congratulations from the golf tournament participants! 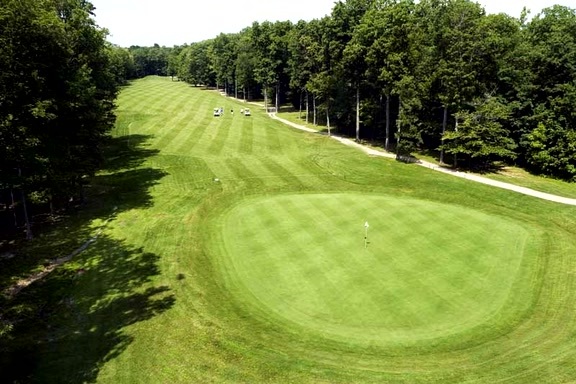 But, most importantly know that you have organized a great, well-executed event at Hickory Ridge, one of the most beautiful golf courses and resorts in the area. Click below to see tournament options and services we provide. Our calendar fills up quickly... so contact us today!